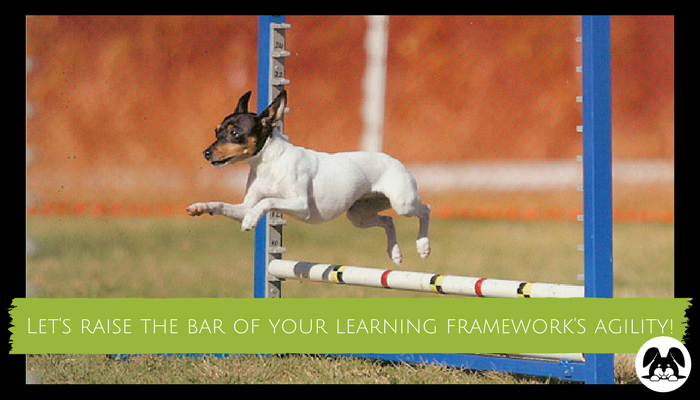 Do you have agility in your learning plan? 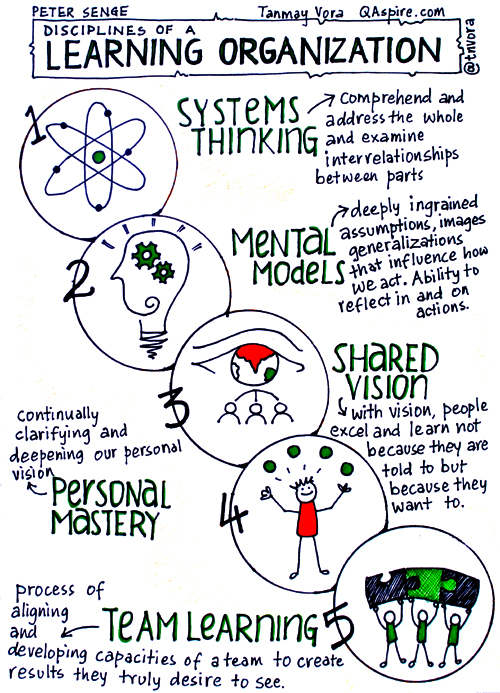 Senge shows us that true learning organisations must have the systems thinking necessary to see the big picture and the dynamics between, the mental models that help shape our behaviour, the personal mastery for individuals’ own vision, the shared vision that gives individuals voice and purpose, and finally, the team learning that is the result of focused development. To become a learning organisation, we cannot have learning occurring in a way purely reacting to organisational needs. So how do we ensure a learning architecture with the agility necessary to maintain alignment to success criteria of changed behaviour and measure the behaviours effectively? 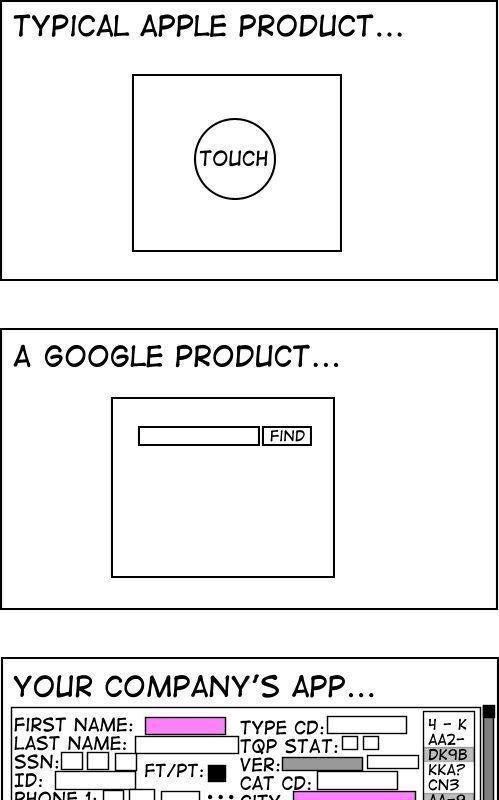 The development of any product or plan is not expected to be simple. It takes talent, diversity, and really hard work to create an effective framework for any product or plan to be adaptable to change and to be integrated in the workplace DNA while remaining measurable! While nobody is challenging the discipline and complexity of development, we must also remember Einstein’s adage…. Don’t let the consumable part of your learning architecture look like the disaster at the bottom. Keep it simple. Usable. Clear. 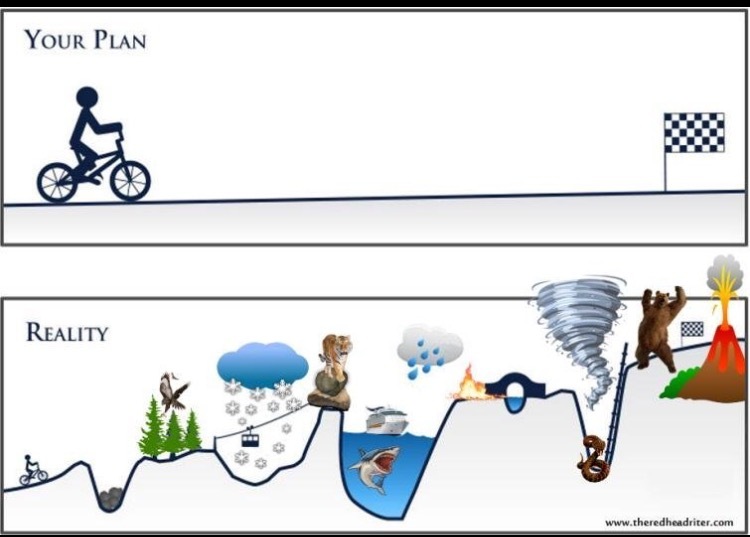 Whenever we create that beautiful masterful plan we have to also accept the inevitable messy that is about to occur. We set up the surveys. We ask for feedback. But are we looking for confirmation of the brilliance of our work? Or are we truly seeking continous improvement? Confirmation is awesome. And less helpful. We must seek what’s breaking. What’s not working. Otherwise, the architecture will certainly become irrelevant quickly. Reality is messy. Be ready and ensure your architecture is flexible enough to respond to that continuous improvement without breaking. A few weeks ago I wrote about the value of making learning part of the workforce DNA and not making learning isolated events that already stretch our cognitively overloaded employees. There will be times when those workshops are necessary, but let’s not think that’s the only way to experience experiential learning. Often WBT or even online ILT gets put down as ineffective for long term learning. In reality those learning methods are effective for certain types of competency development, so it’s not about choosing the learning method we prefer; it’s about choose the learning method to achieve the learning. Once learned though, how do we ensure behaviour gets changed? This third level of Kirkpatrick’s evaluation model is so easily forgotten. This is where learning in our everyday work is so important, and developing habits around learning becomes critical to integration. 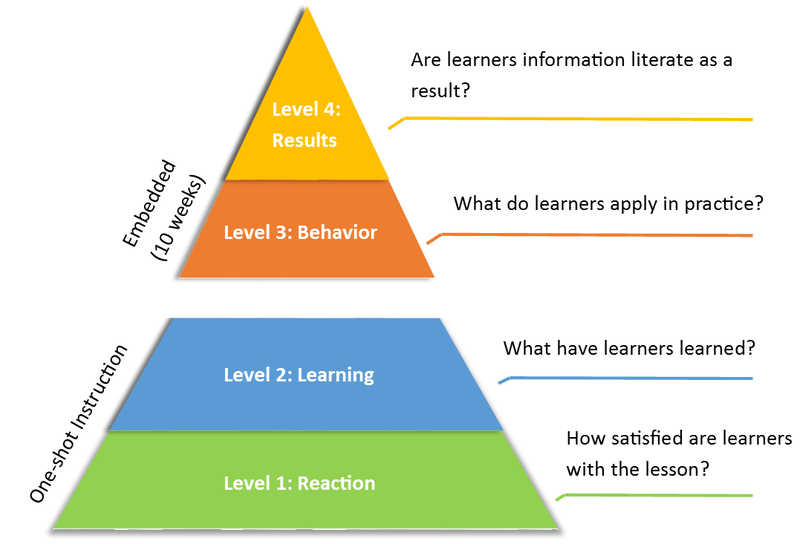 Remember, an effective learning architecture is one that drives to behaviour change desired, and can be measured against when behaviours do change. First though, what is the organisational need that the behaviour change would be addressing? What is the markers of success that will demonstrate that the behaviour has changed? There will certainly be measurability of learning that takes place within this architecture. However, what is the point if you don’t have the over-arching premise of the business problem being solved, what are you measuring against for the success of your architecture in the first place? The advantage to a learning architecture with clear criteria of success that based on behaviour is that you can have very clear ROI with every aspect of the learning plan. When that ROI does not meet a success criteria, you have a specific target to address rather than “this isn’t working”.